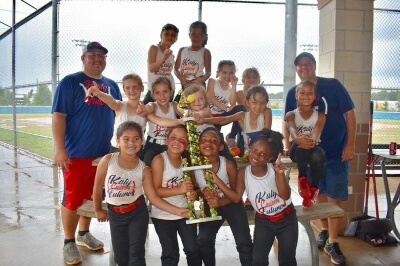 Welcome to KGSA's home on the web! 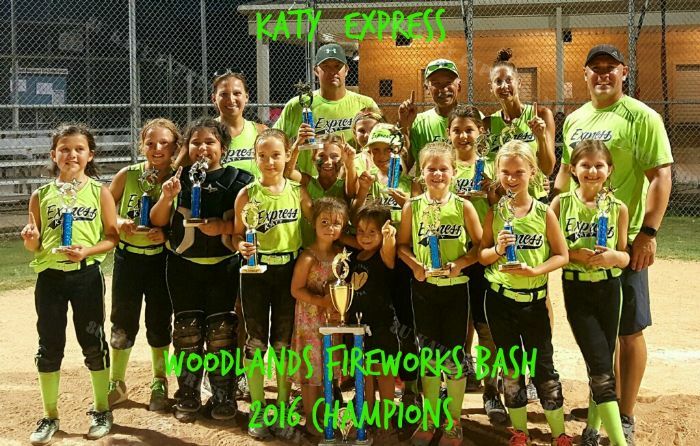 Welcome to the Katy Girls Softball Association, an organization dedicating the last 37 years to supporting our area girls in the sport of fast pitch softball. 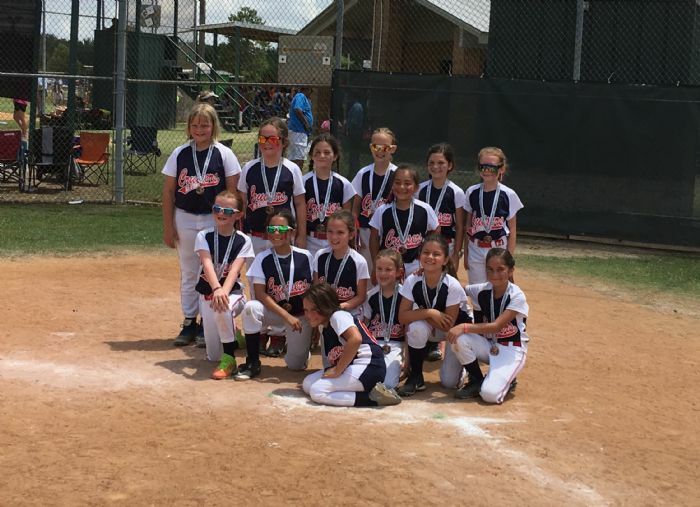 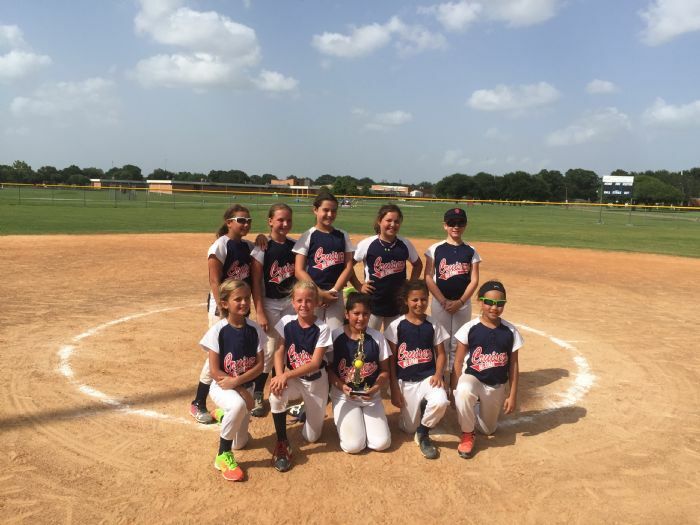 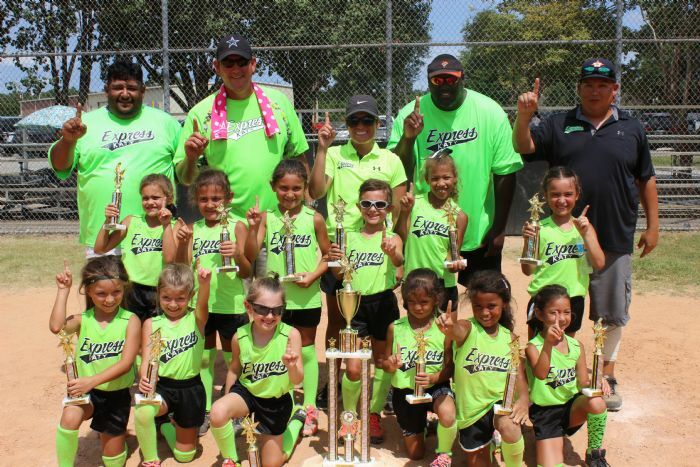 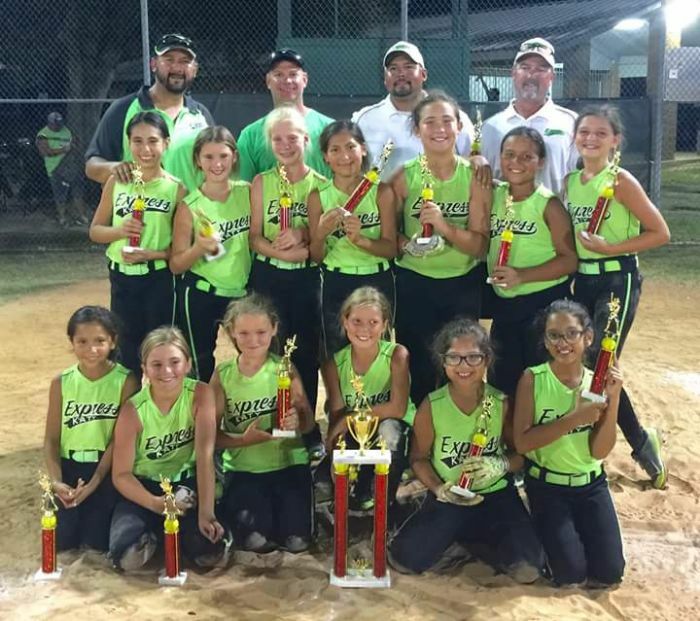 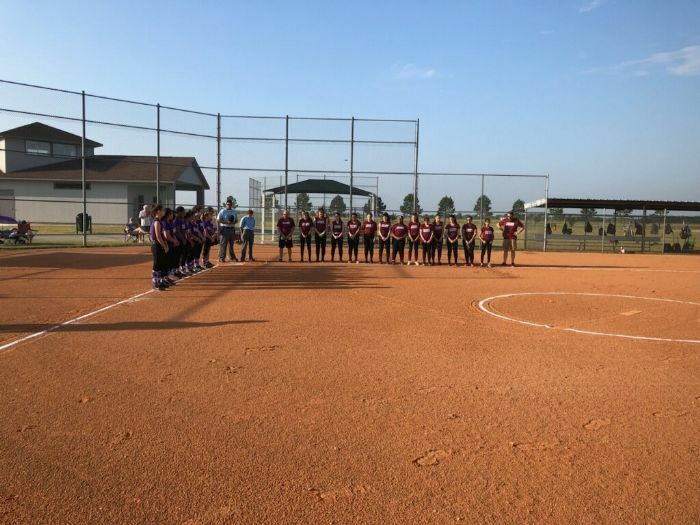 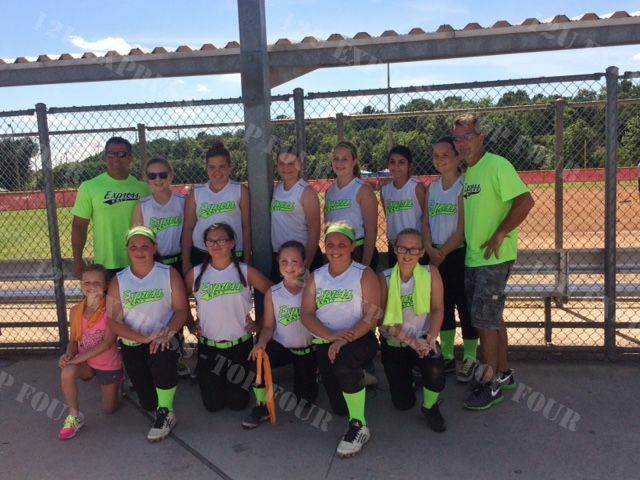 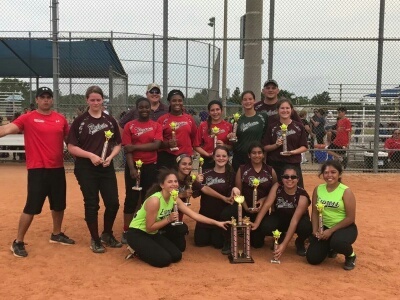 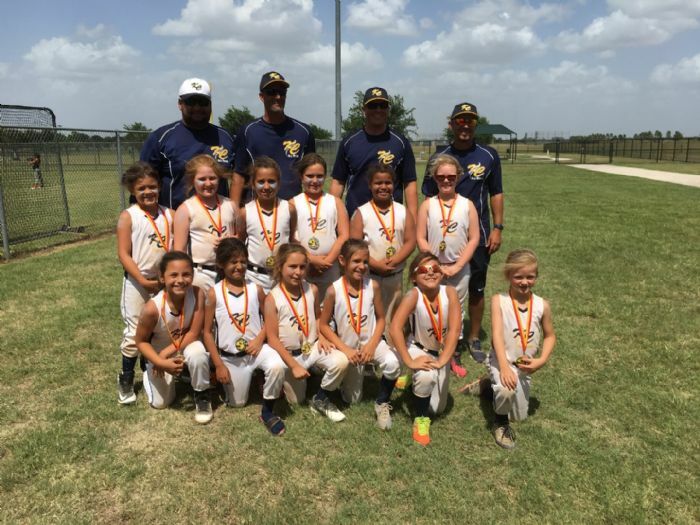 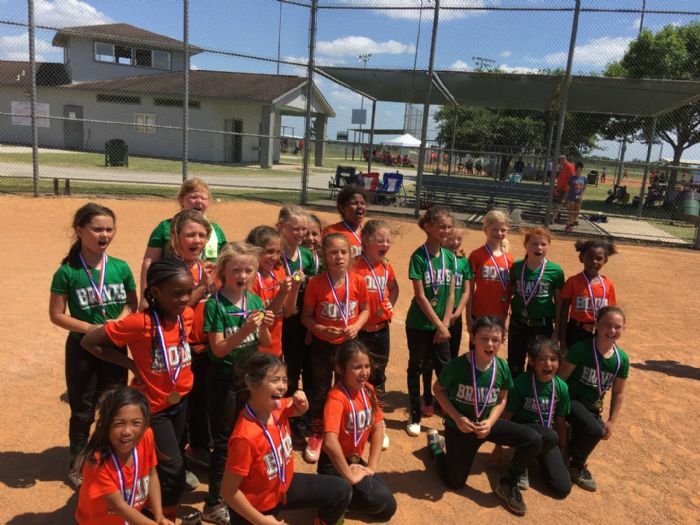 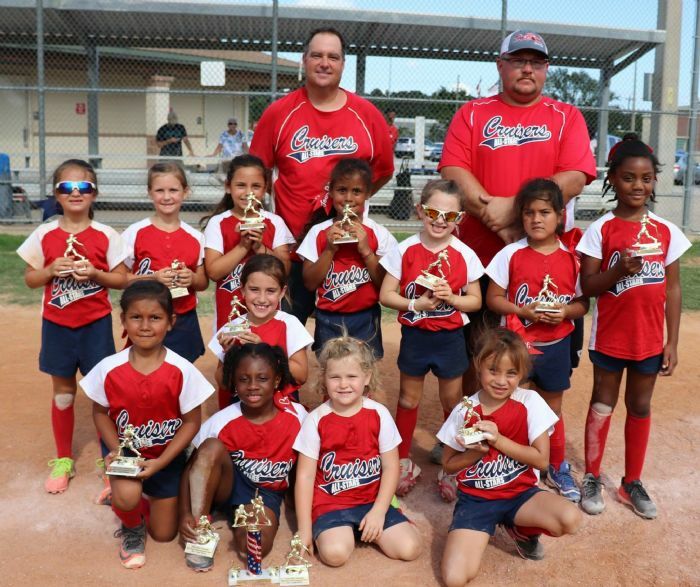 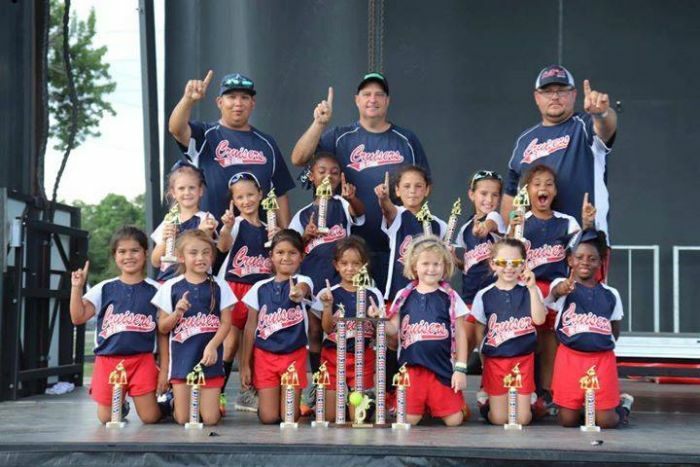 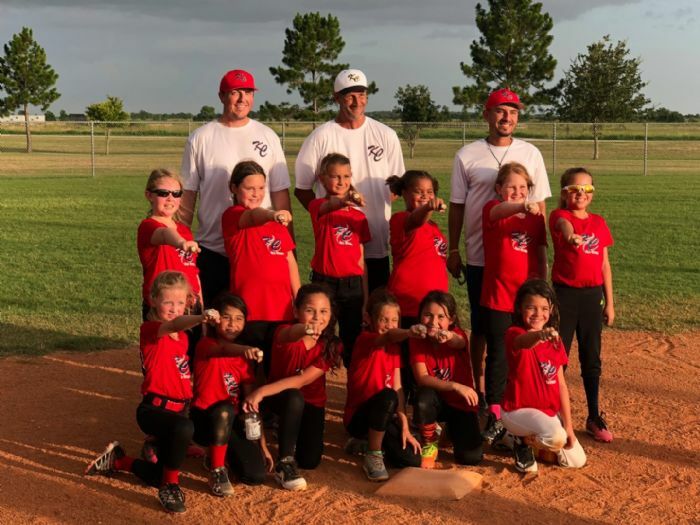 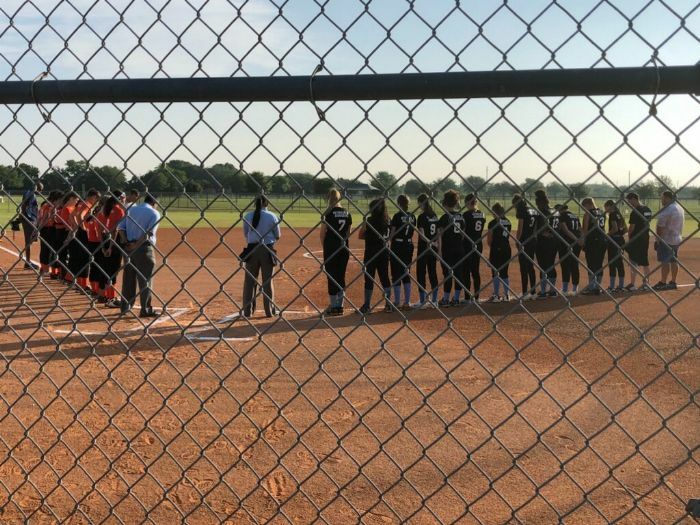 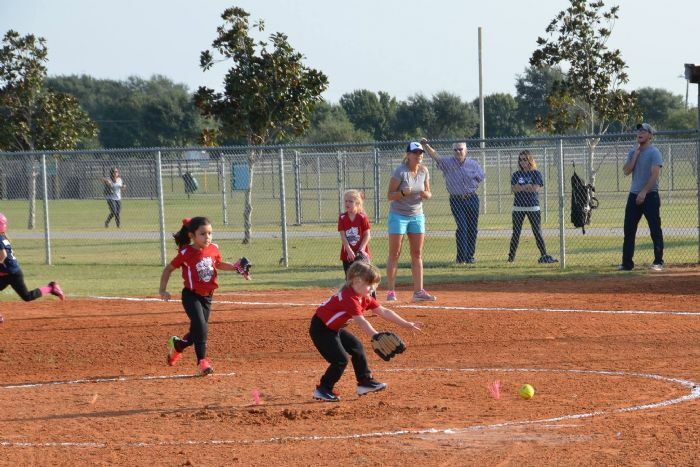 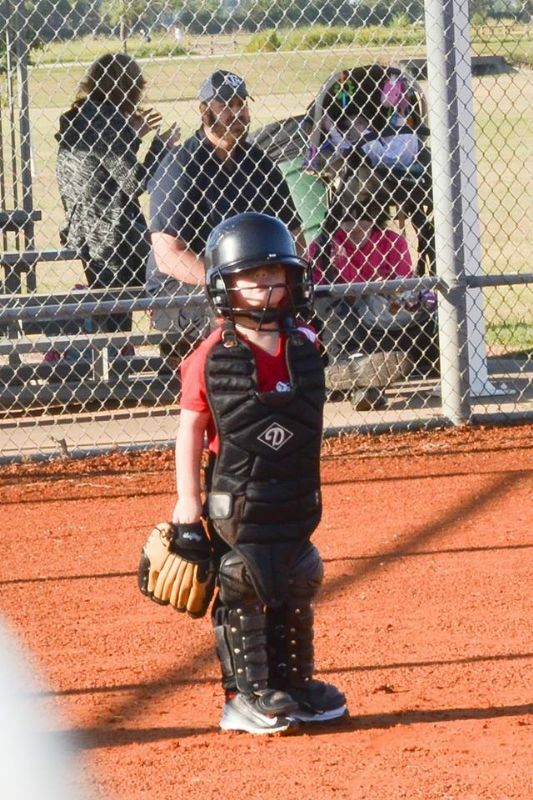 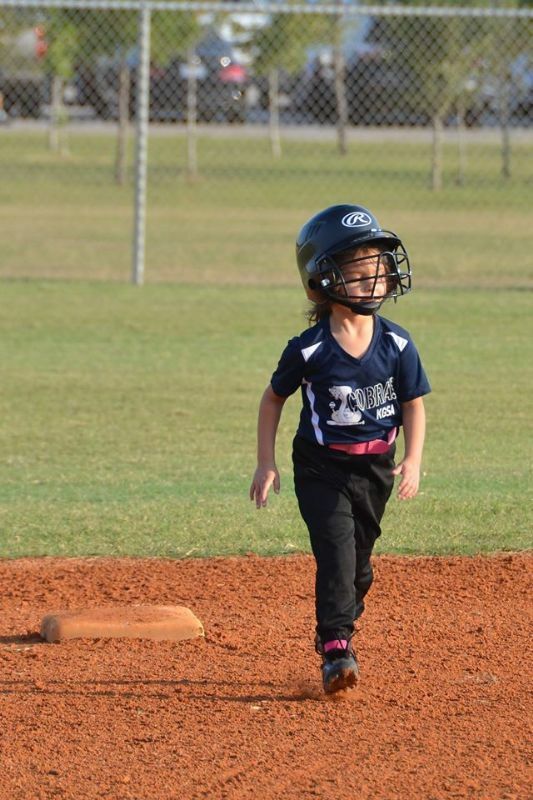 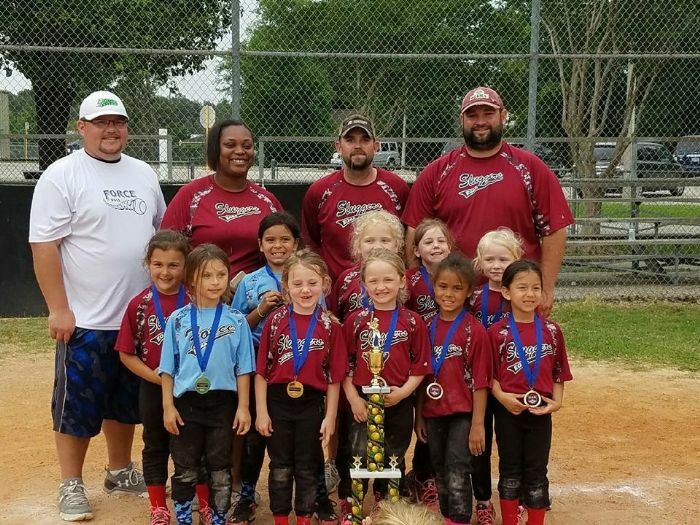 Katy Girls Softball Association is a registered non-profit organization designed to promote an equal opportunity sporting program for girls of all ages and all experience levels. 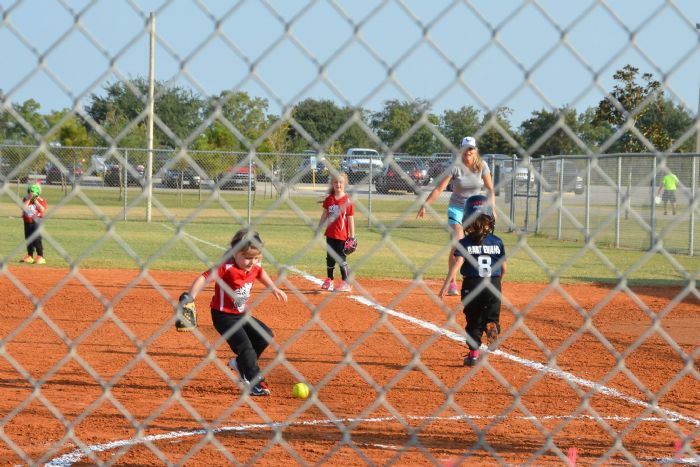 We have League teams, All-Star teams, and Tournament teams in age brackets starting at 6 & Under going up to 18 & Under. 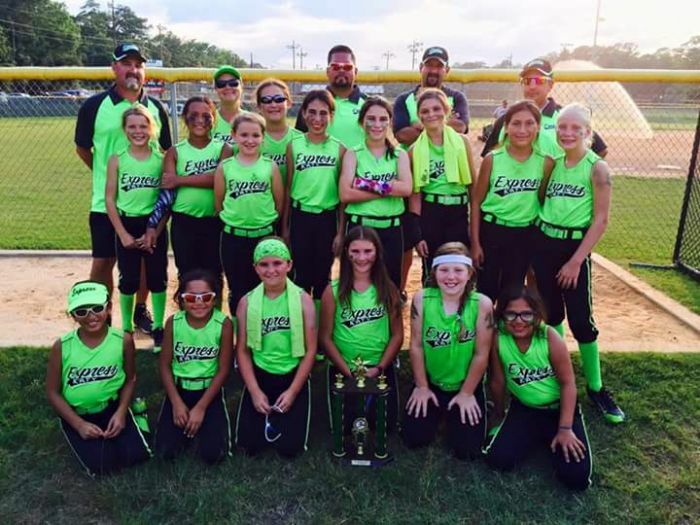 League softball consists of two programs, a Spring season and a Fall Season. 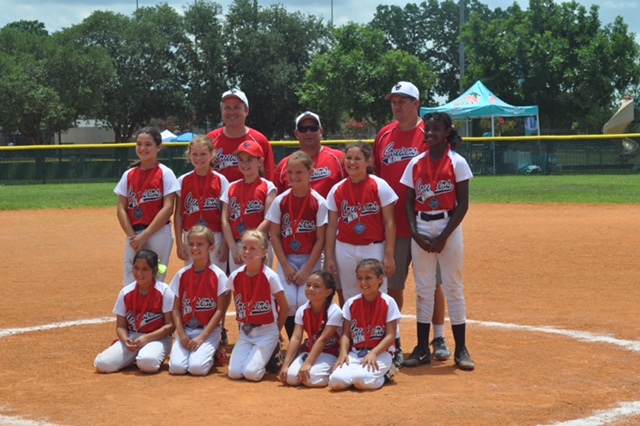 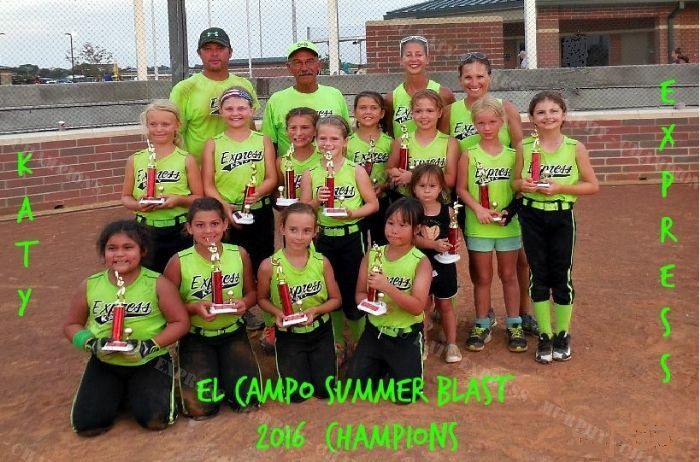 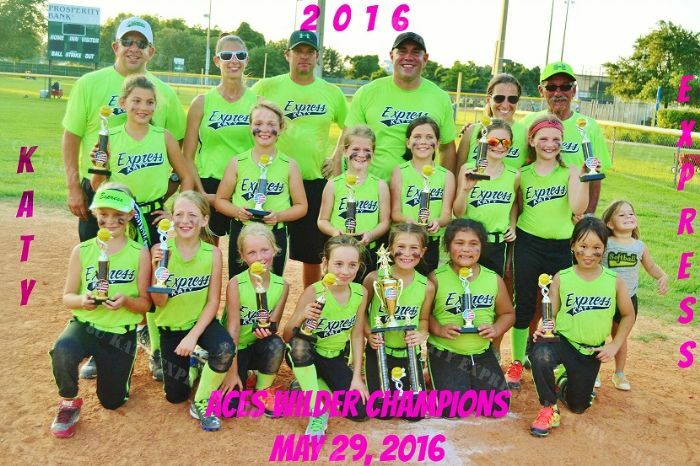 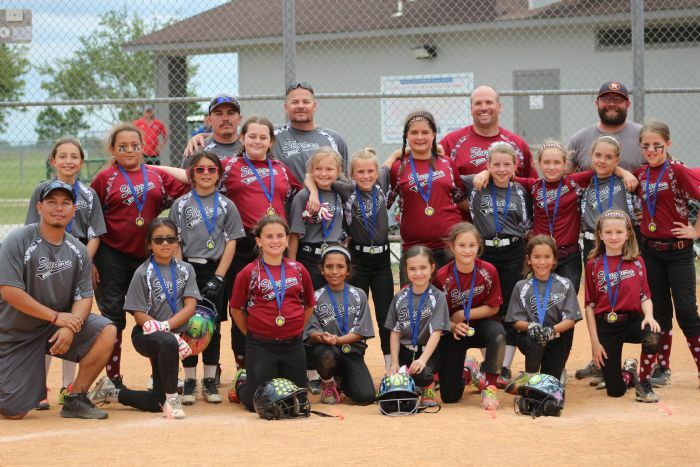 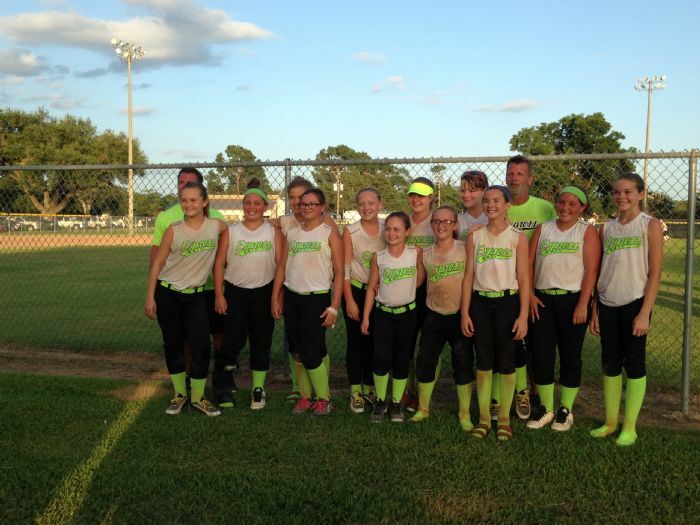 All-Star softball is played during the summer and Tournament teams are year round programs. 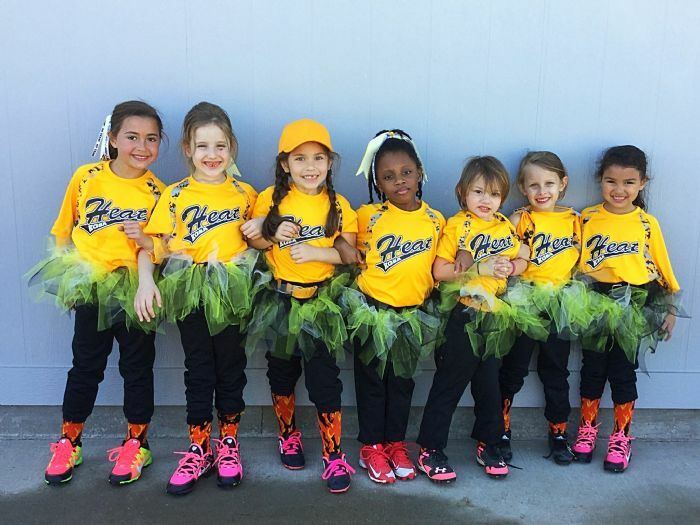 We also support the girls beyond the league by offering school scholarships and opportunities to perform community service. 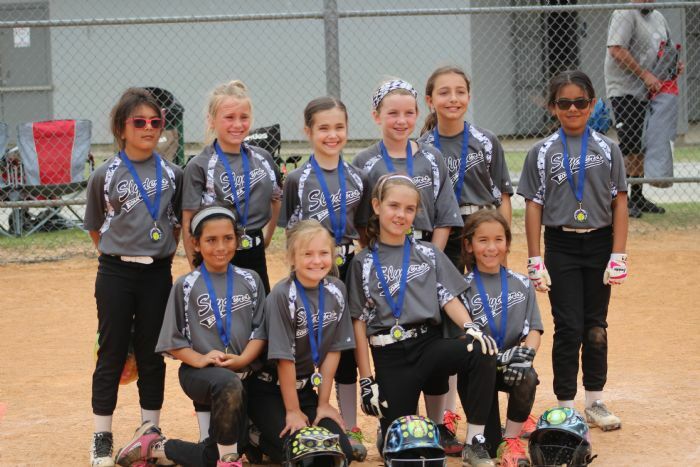 Please join us for some exciting and rewarding fast pitch softball. 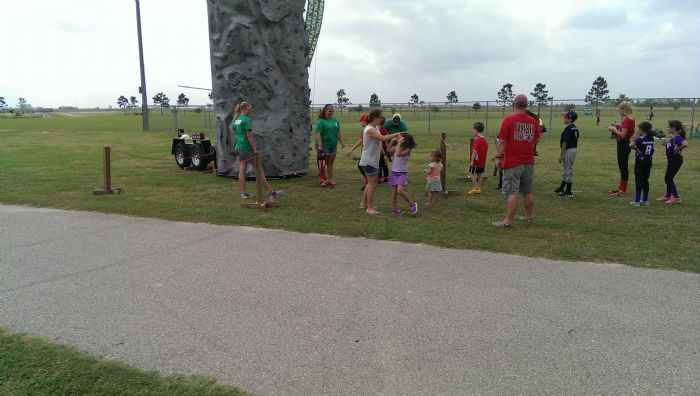 *View the FULL website for more details.